While the Hearst name is widely associated with publishing today, the Hearst influence on mining in the Black Hills is wide and deep in its scope. While it is George Hearst that is most commonly associated with the Homestake, his wife Phoebe also left an impressive legacy in the Lead community. Hearst established himself as a powerful miner and rancher in the western United States. In 1862 at the age of 41, George married Phoebe Apperson. Phoebe was born in 1842 in Franklin County, Missouri. Before marrying George at the age of 19, Miss Apperson worked as a teacher in area schools, and was known as an especially caring person. Soon after their marriage the couple moved to San Francisco where Phoebe gave birth to their only child, William Randolph in 1863. Hearst apparently did not fit the mold of a millionaire industrialist very well. His manner and dress were often described as rough, disheveled, and crude. George reportedly chewed tobacco, and often wore dirty and wrinkled clothes, but was seemingly as comfortable standing in a mineshaft with his workers as in a boardroom full of his business contemporaries. As a rancher and prospector, Hearst continually acquired land throughout the United States, but especially in California and the West. He held interests in some of the most important mining claims in the country, including the Comstock Lode in Nevada, the Ontario silver mine in Utah, the Anaconda copper mine in Montana, and the Homestake Gold Mine at Lead, South Dakota (purchased in 1877). The Comstock, Anaconda, and Homestake claims would become three of the largest mining discoveries in American history. Hearst also stepped into the newspaper business when he purchased, or won in a bet as some legends tell, the San Francisco Examiner. Beginning in 1877, Hearst and his partners eventually consolidated scattered mining claims in the Lead, Dakota Territory area into the largest gold mining operation in North America. Homestake was an innovative company, and introduced new methods of hard rock and underground mining to the industry, as well as being a major catalyst in the economy and culture of the northern Black Hills. 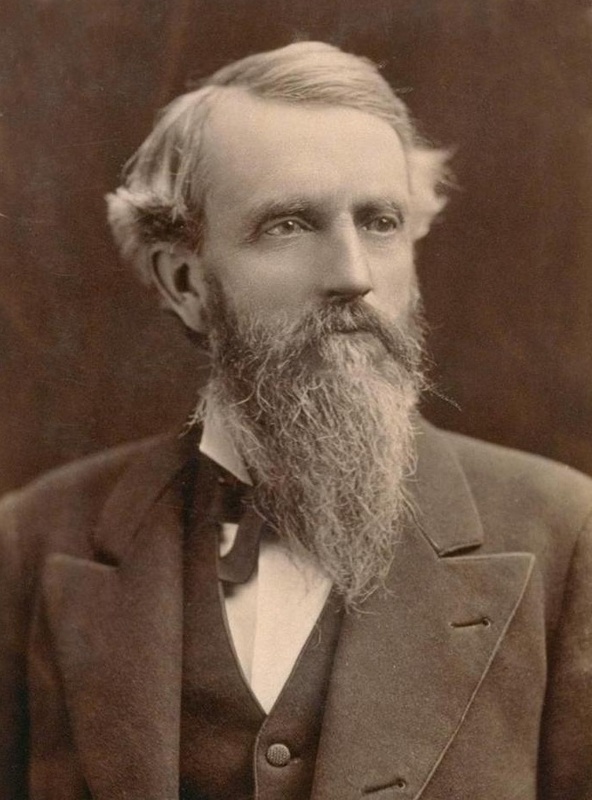 While Hearst and his wife spent comparatively little time in Lead, the Homestake flourished and helped to make George a millionaire many times over. Hearst was elected to the United States Senate from California in 1887, and the couple relocated from San Francisco to Washington, D.C. Phoebe entertained many guests and statesman during the time they spent there, and continued to perfect her status in social circles and involvement in philanthropy. He was a member of the California legislature in 1865-1866. In 1882 he was a candidate for Governor of California, but was defeated by General Stoneman, who, as Governor, appointed him, in 1886, Senator to fill the vacancy caused by the death of Senator John F. Miller. In 1887 he was elected by the State legislature to a full term in the United States Senate. He died in Washington, February 28, 1891.